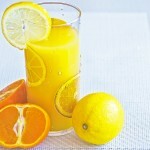 There is a lot of awareness these days about toxins entering our body. People try to eat food as pure as they can, drink pure water, try to improve the quality of air they breathe in and also take additional measures for detoxification. However, not many people think on a fact that through various chemical skin products like body soap, hand cream, body wash, hand salve, moisturizer etc, they are adding toxins to their body! 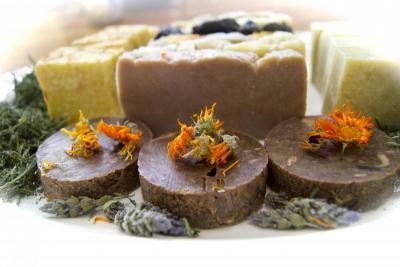 Soap and lotions are at our heart; but what if they are made of toxic substances (chemicals)? Is there any solution? 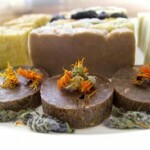 Yes, there is – using natural soaps and cosmetics! Go Organic: If You Can’t Eat Your Makeup, Ditch It! There’s hardly a place on Earth where women don’t use makeup and, chances are, this daily necessity is something they aren’t going to ditch. Although wearing makeup does enhance your physical appearance and self-esteem, it may expose you to some health issues. If we know for sure that more than 50% of the products used on skin is absorbed and deposed into the human circulatory system, it comes as no surprise that some ingredients in makeup and personal care products might be linked to severe illnesses, such as Alzheimer’s disease, cancer etc. 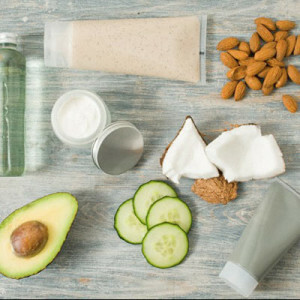 Luckily, there are all natural, organic makeup and beauty products available on the market nowadays and here are my top 2 reasons why any woman should switch to these healthier alternatives to chemically-produced personal care products. 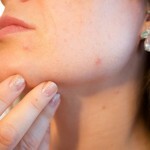 Acne and pimples can ruin the looks of a good face with their redness, white spots and scars. Pimples appear normally during adolescence just when girls and boys want to look their best, and so, are extremely distressful. 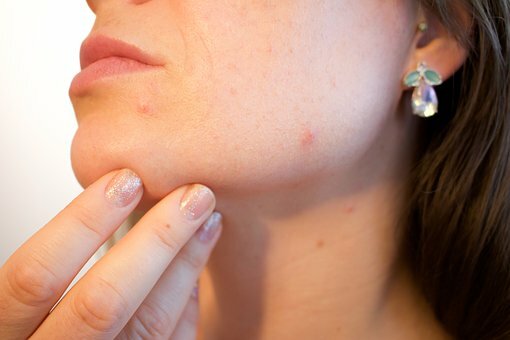 Here are some useful tips with which you can get rid of pimples. If you want your hair to look healthier, fuller and to be instantly longer, you should definitely try Brazilian human hair extensions. Whether you need your hair to look amazing for a special event or on a daily basis, virgin Brazilian extensions will surely help you achieve that. 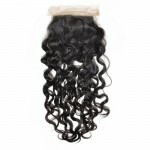 Nevertheless, just like any other kind of human or synthetic hair extension, these products have both advantages and disadvantages. To help you decide if it’s the right hair extension type for you, I’ve listed all the pros and cons of Brazilian human hair extensions. Long and thick eyelashes are every woman’s dream. Are you tired of wearing fake eyelashes and want your natural eyelashes to be thick and long? Here’s a new innovative formula with natural ingredients that help your eyelashes actually grow! This is Idol Lash Eyelash Enhancer Growth Serum! The reason Idol Lash is so promising because it has been clinically tested to be effective and safe. 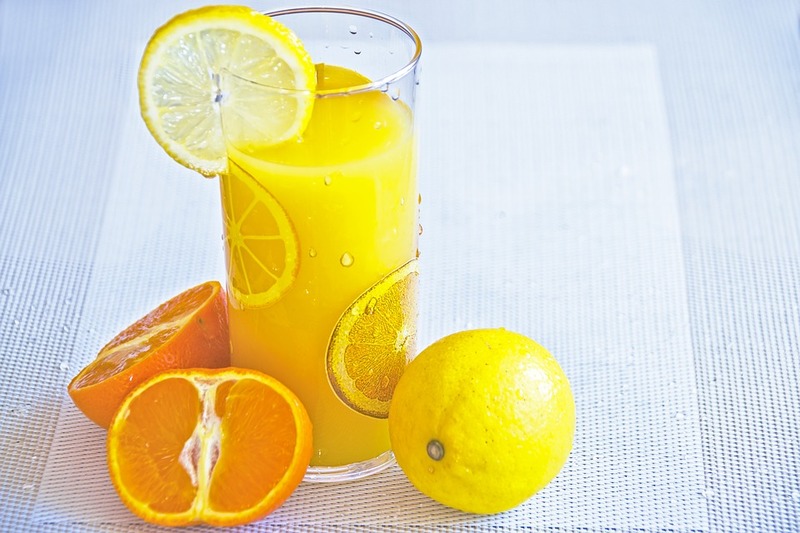 What Is The Best Vitamin C Serum For Your Face? You probably heard of vitamin c serums by now and how they can increase your skin’s collagen production for younger looking skin but how do you know which one to pick? We break down how to find the best vitamin c serum for your skin type.